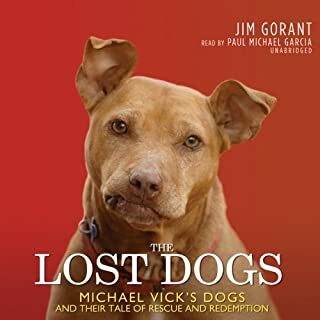 Animal lovers and sports fans were shocked when the story broke about NFL player Michael Vick’s brutal dogfighting operation. But what became of the dozens of dogs who survived? As acclaimed writer Jim Gorant discovered, their story is the truly newsworthy aspect of this case. When Bronwen Dickey brought her new dog home, she saw no traces of the infamous viciousness in her affectionate, timid pit bull. Which made her wonder: How had the breed - beloved by Teddy Roosevelt, Helen Keller, and TV's Little Rascals - come to be known as a brutal fighter? Her search for answers takes her from 19th-century New York City dogfighting pits - the cruelty of which drew the attention of the recently formed ASPCA - to early 20th-century movie sets where pit bulls cavorted with Fatty Arbuckle and Buster Keaton; from the battlefields of Gettysburg and the Marne, where pit bulls earned presidential recognition, to desolate urban neighborhoods where the dogs were loved, prized, and brutalized. Whether through love or fear, hatred or devotion, humans are bound to the history of the pit bull. With unfailing thoughtfulness and compassion and a firm grasp of scientific fact, Dickey offers us a clear-eyed portrait of this extraordinary breed and an insightful view of Americans' relationships with their dogs. Well researched and fascinating. You'll learn a lot about dogs, but perhaps even more about humans. I LOVED this book! Not only for the content, but for the narration as well. Randy Kaye did a marvelous job narrating this book. Her voice just flowed with the reading. Everything was precise and she was so easy to listen to. I will look for more books she has narrated. The author did a a wonderful job with the investigation for the content of this book. It was all so interesting and eye opening. We have a dog that is least partially Pit Bull, as we know her mother was a Pit. Her name is Simba as she looks just like the lion on The Lion King. She is the most wonderful, loving, athletic, strong, smart pet that I have ever known. So for me, the book was personally gratifying as the words in this book verified what we all along had thought about having a Pit bull. We live in a subdivision where it is in our covenant's that you can't have a dog that is 50% pit bull or more. We have had her for 4 yrs now and haven't been run out of town yet! Probably because she is so friendly, loving and just so darn cute! 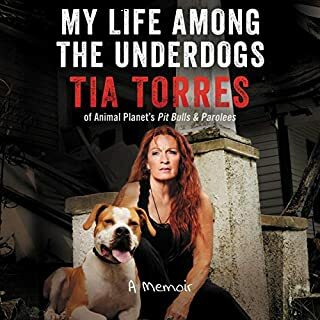 Buy this book whether you have a Pit or not. You will be glad you did! This book is an impressive piece of reporting, with important information for anyone concerned about animal welfare in the United States. 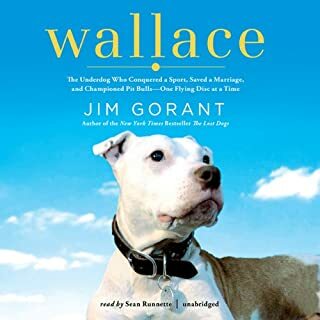 It not only presents a thorough description of the history of pit bulls and pit bull prejudice in this country, but it also describes a thought provoking connection between racial discrimination, social equity, and pit bull type dogs. Fascinating, well written and engaging! Staggeringly thorough, very well written. Easily one of the best of the genre. Rightly emphasises the inseparable link between what these dogs have come to symbolize in our culture and the people perceived to own them. Important information for anyone working with dogs (of all kinds) ... and sometimes really tough to listen to. 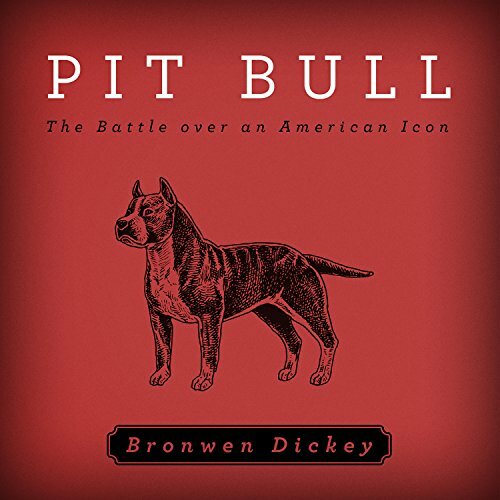 This is a meticulously researched and fascinating look at the social history of the "pit bull" (which isn't an actual breed). 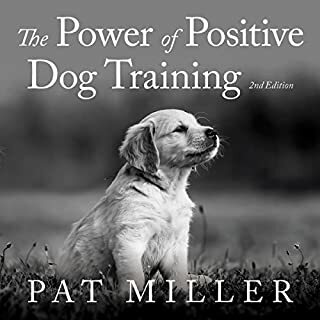 As a dog lover, I found parts of this book heartbreaking, but finished it with a newfound respect for all dogs and the people who protect them. I especially appreciated the discussion of how these poor dogs have borne the brunt of racism. I'm now signing up to volunteer for one of the organizations described in the book. Too many breeds get a bad rap! Would you consider the audio edition of Pit Bull to be better than the print version? 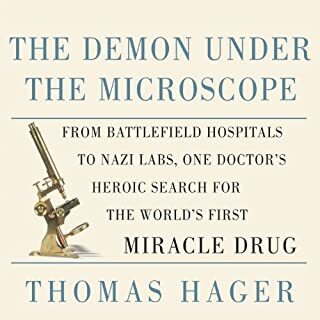 I enjoy listening to books rather than reading them, especially when the narrartors are good, like this one. This book teaches so much about many dog breeds, and how the relationship between dog and humans has evolved over centuries. She explains how dogs have been used to serve people, labeled, persecuted, and even killed unnecessarily by ignorant hysterical people. It was obvious this author did her homework. She clearly demonstrates, with facts, how the prejiduce against certain breeds more often than not, is not fact driven. instead it is highly emotional resulting in too many breeds that have been labeled as "dangerous" without considering all of the actual facts. Bad (ignorant) owners should be held accountable for producing "bad" dogs. Sure, on occasion there are dogs that are untrainable, but this is rarity. Additionally, we all know the press and news stations can capture and maintain a steady audience by keeping them fearful. In reality most, 99.9% would be my best guess, cases of "bad" dogs are a direct product of their environment and "bad" owners. There is no favorite section of this book. I enjoyed the entire thing. If you could give Pit Bull a new subtitle, what would it be? Loved this book, so interesting and important to learn how enmeshed in history the story of these dogs is. great dogs, people - not so sure. great testament to our loving companions. explains the depths of our stupidity as humans in portraying one group or another as "less than" keeps repeating for centuries. when will we as a species learn that only when our kin have what they need, then we will have plenty? This is a book more about anxiety and group fear than anything else. It is well researched, but boring. I am not sure if you will get a clear picture if Pit Bulls are dangerous are not. The author delves a lot into the fact that blacks and lower class whites own the majority of these dogs and so it is a Racist and Class Warfare thing. I have owned two mixed Pit Bulls, which according to the author, means they don't count, but they were two of the greatest dogs we ever lived with, but they also got into more fights and caused more damage than any other dogs we have owned. They have tremendous biting power in their jaws and can do great damage. Buy any book on dog breeds and they will tell you something about the breeds personality, so to say a dog is not genetically prone to be dangerous and turn around and tell you that a certain breed makes a great pet, goes against their own reason. 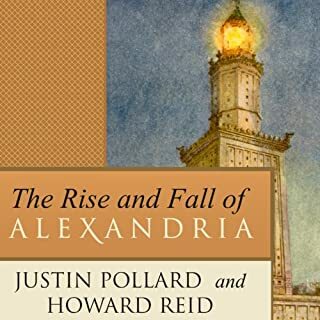 You may want to get this book, but be prepared to skip through several chapters, as the author goes into great detail about fear, anxiety and politics.